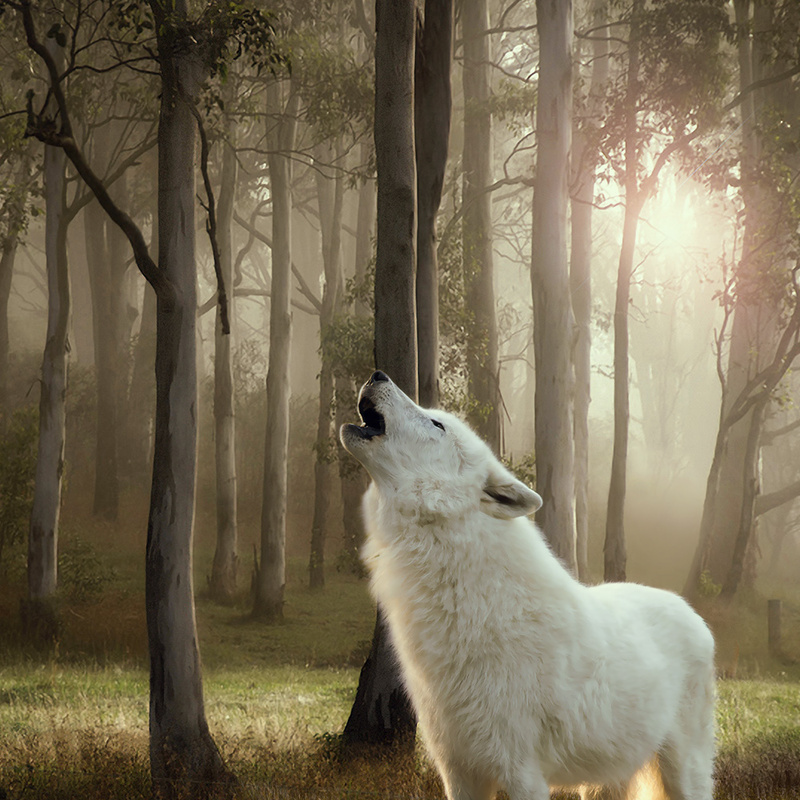 Wolf of Wilderness Philosophy | Find out more at zooplus! 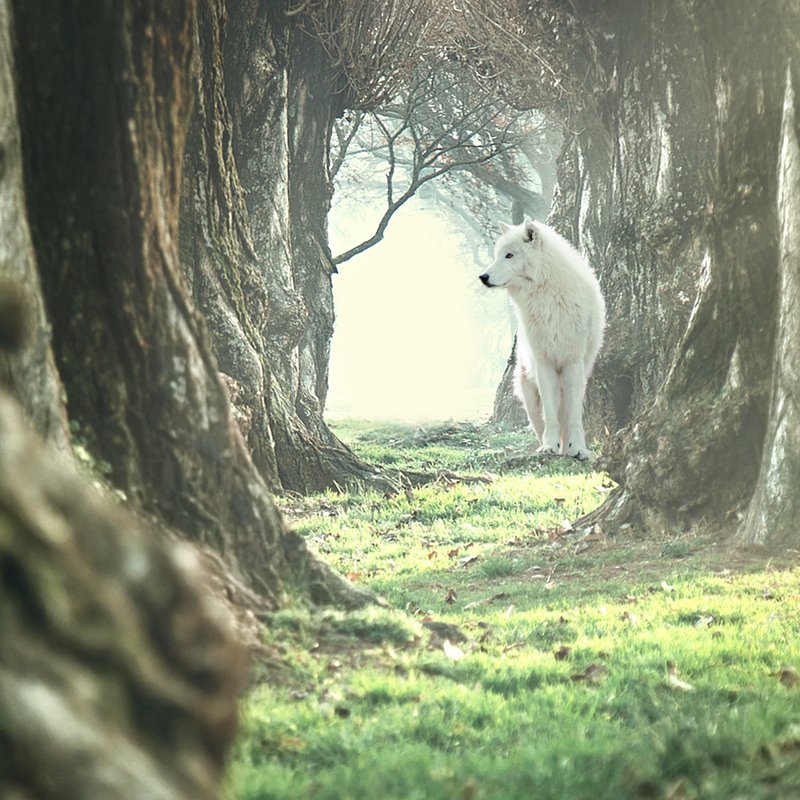 There are many stories, myths and legends about the wolf, and for many it is an enigmatic, scary creature. 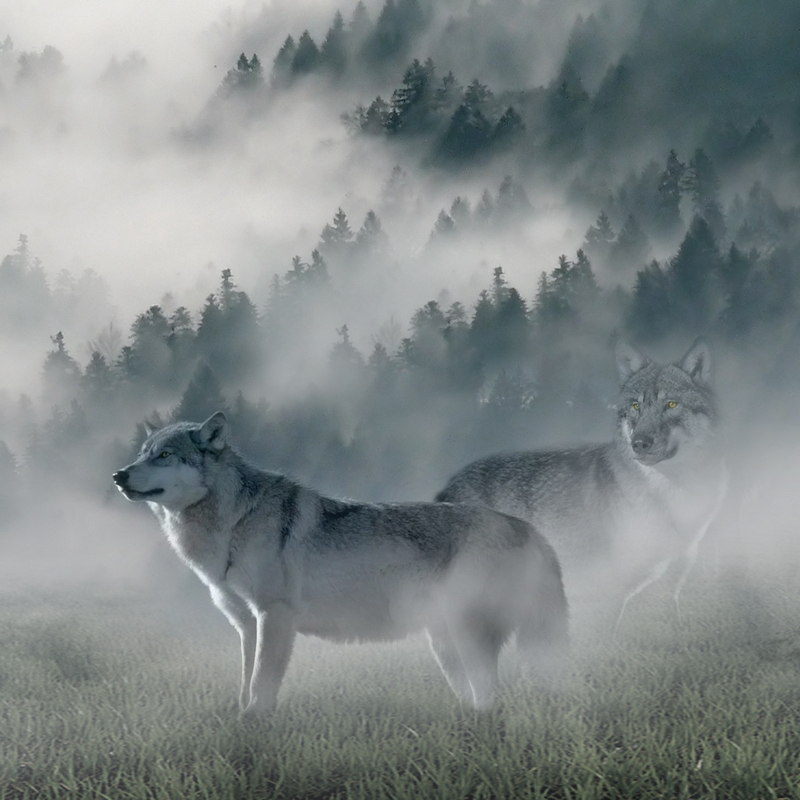 The wolf is a highly intelligent animal that prefers to live in packs. It inhabits forests, grasslands and mountainous regions and the size of its hunting territory depends on the food supply. Research into the wolf’s natural feeding habits show that its diet is composed mainly of prey meat. It also includes wild berries, roots and herbs, some of which are absorbed indirectly, via the prey’s stomach contents. The wolf rarely eats carbohydrates in the wild and this diet has remained unchanged throughout the course of evolution. Our pet dogs are descended from the wolf and despite centuries of domestication, their DNA is still 99% the same as the wolf. We believe that our faithful canine pets deserve a tasty, species-appropriate meal that appeals to its natural instincts and this is why we developed Wolf of the Wilderness, a delicious dog food made using only ingredients that are in keeping with the wolf’s normal eating patterns in its natural environment.